Michael Rafferty, the Minnows’ lead singer is from Tyrone. Kevin Carson the bass player is from Derry. 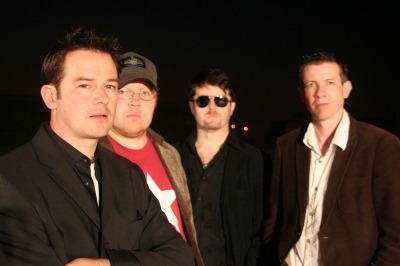 Paul Maynes plays lead guitar and hails from Wicklow. Stephen O’Sullivan the Minnows’ drummer, is from Tyrone. In 2007 the band changed their name from Tiberius’ Minnows to ‘The Minnows’ to reflect, as lead singer Michael Rafferty explained, ‘a new maturity and diversity of influence in our music.’ Our live following were already calling us ‘The Minnows’ so it all made sense to make the change and move forward. 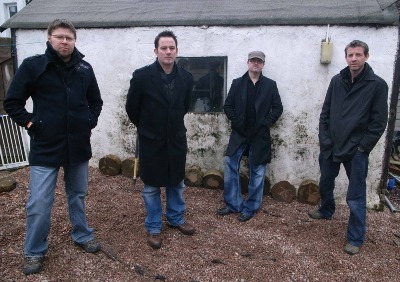 With their live work well established the band recorded and released their debut album "Holyland." It featured many of their well known songs honed on the live circuit including the very popular "Time Flies". 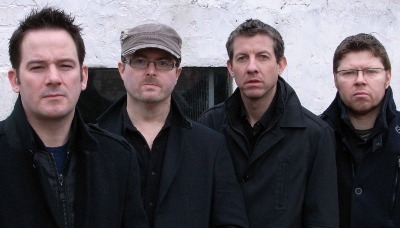 Minnows front man Michael Rafferty believes that the time spent recording and mixing the new album has been time well spent. “The great thing about being in The Minnows at the moment is that we’re doing what we want, the way we want it, without a care for what’s fashionable or what’s likely to please the masses. “This album is the culmination of a lot of hard work but it’s been well worth it,” said Rafferty. “We actually completed the album at Homestead Studios in Randalstown but we thought there was still room for improvement so we set about remixing almost all the tracks; in some cases starting again from scratch in our own home studio. 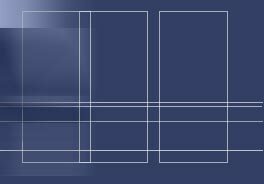 “This is a really original and brilliant album,” says Simon Heyworth who was responsible for mastering the album. Praise indeed from the man who co-produced Tubular Bells and mastered albums by artists including George Harrison, Scott Walker, Depeche Mode, Nick Drake, Simple Minds, Brian Eno, Human League and Orchestral Manoeuvres in the Dark. 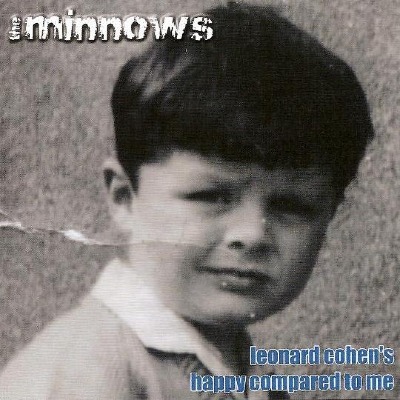 It may be a rock cliché but Leonard Cohen’s Happy Compared To Me is without doubt the best thing ‘The Minnows’ have ever done and they are very excited at the prospect of taking their music from Ireland to a global audience.